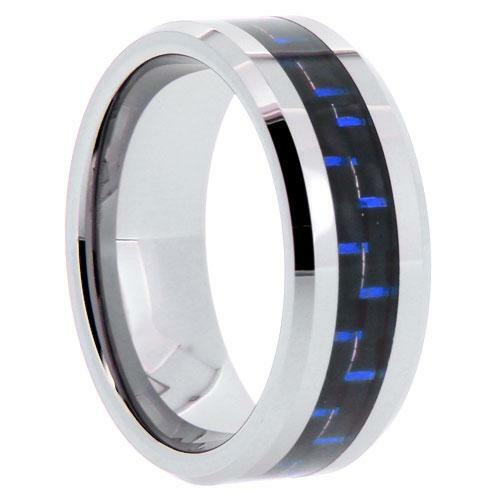 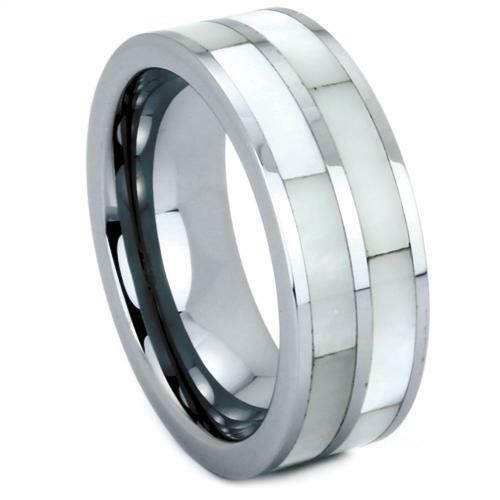 Tungsten or Tungsten carbide (chemical formula: WC) is an inorganic chemical compound (a carbide) containing equal parts of tungsten and carbon atoms. 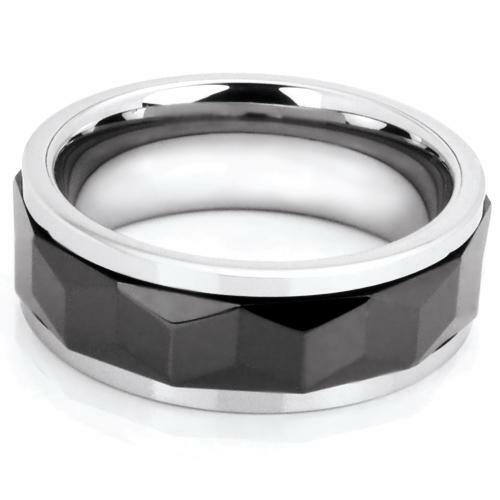 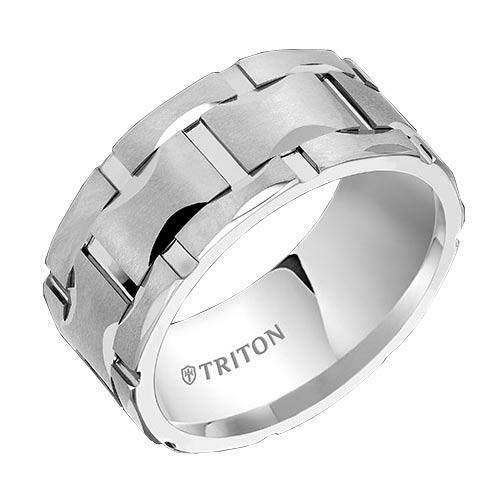 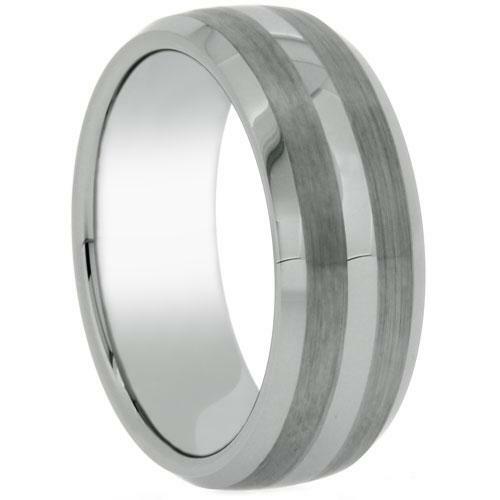 In its most basic form, tungsten carbide is a fine gray powder, but it can be pressed and formed into shapes for use in jewelry. 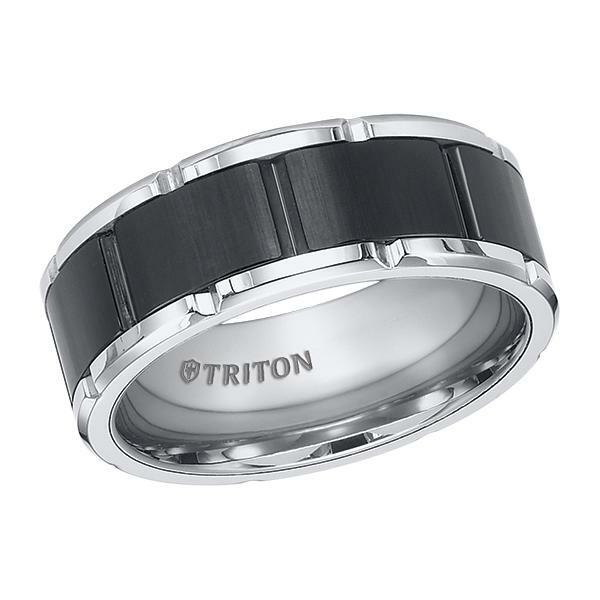 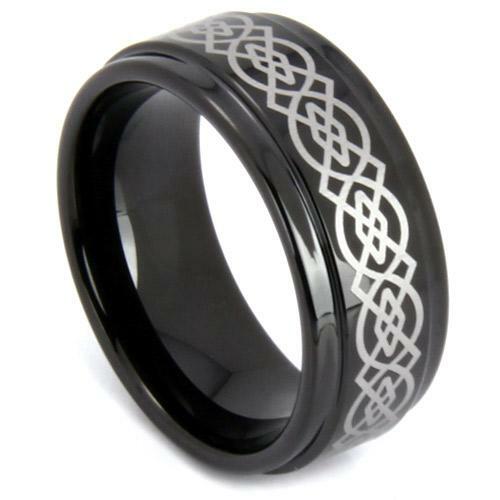 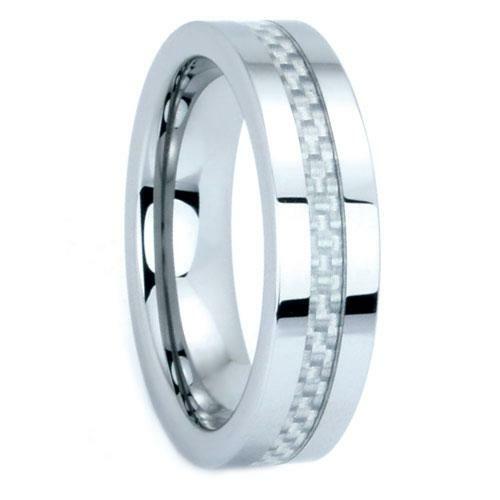 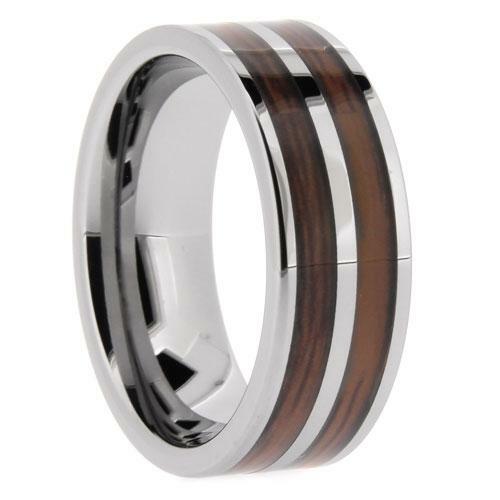 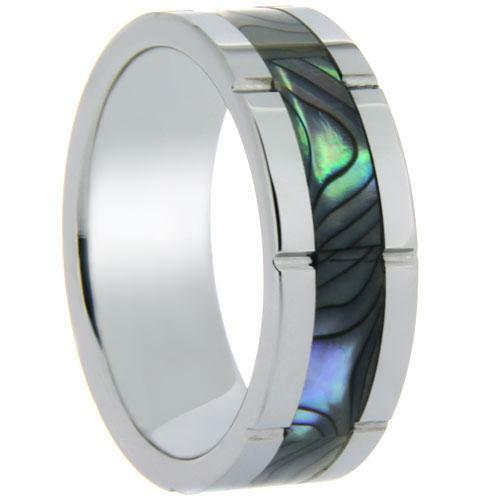 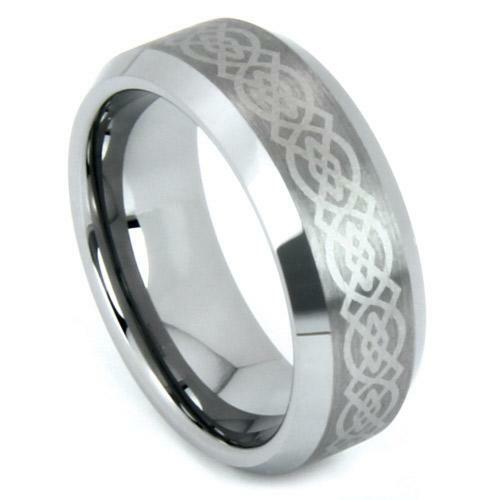 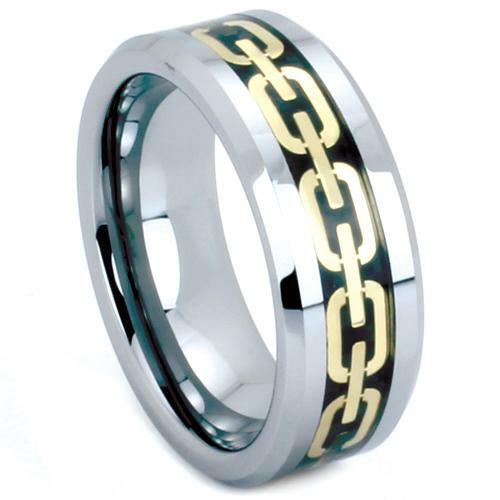 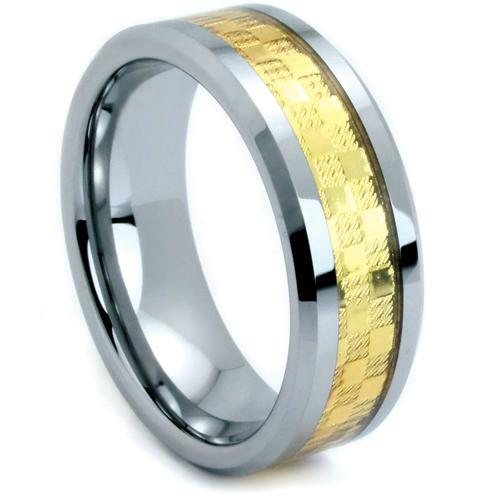 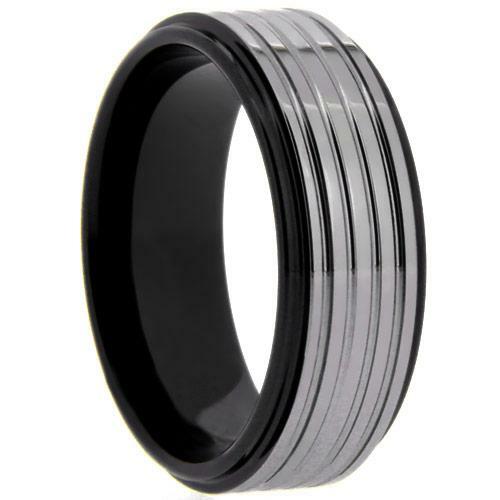 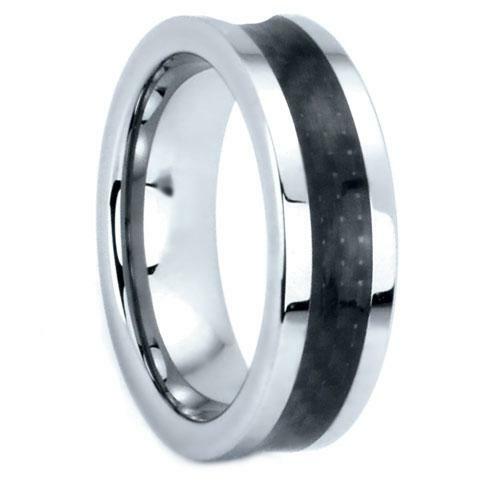 Tungsten carbide is also approximately two times stiffer than steel.